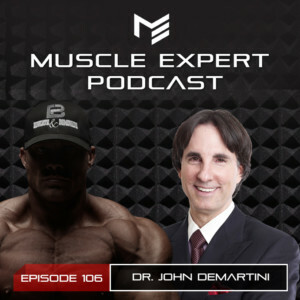 Today on the Muscle Expert Podcast we welcome Dr. John Demartini, expert on human consciousness. Ben and Dr. Martini go deep on the human consciousness and everything that it takes to allow you to do what you are meant to be doing. Listen in on Dr. Demartini’s framework for finding your true values and how he lives his life to change the world. This episode is brought to you by Four Sigmatic. Visit Foursigmatic.com/Muscle to receive 15% off your order. 4:45- Why setting goals is the key to a happy and successful life. 7:45- Identifying your values and pursuing those goals will make you more productive and more successful. 8:45-Dr. Demartini’s hierarchy of values How you spend your money, time, thoughts, conversations, and create order in your life shows your true inspirations. 16:30- Creating a life that is congruent with your fantasies. 18:00- Values and relationships. Why finding “complementary values” is more important than finding the same values. 22:15- Finding clarity in your values. Why you need to compare you to yourself not those that you look up to. 23:15- How to live your life for purpose vs for immediate gratification. 25:15- Why Dr. Demartini became an expert in many different disciplines all of which relate to human behavior. 30:00- How cosmology influences human consciousness. The origin of the universe vs the study of the universe and why making a global impact requires a cosmic perspective. 32:15- Why studying the largest and smallest denominators is important for making an impact. 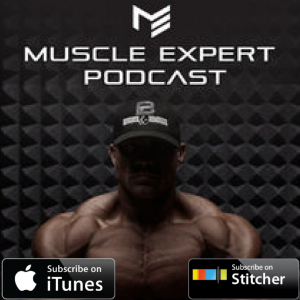 33:45- Expanding your experience beyond your 5 senses. 36:45- What is Dr. Demartini’s “guiding light” to creating his philosophy on the human experience. 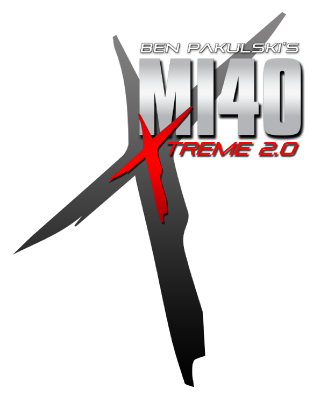 40:45- How to consciously access different dimensions. 43:15- Psychedelics vs optimization. Is there a faster way to elevate your consciousness? 47:35- What daily habits does Dr. Demartini value most? 52:15- “The Science of Getting What You Want” the best way to download Dr. Demartini’s brain.